APRIL SPECIAL – FREE E3LIVE FLAVORED! 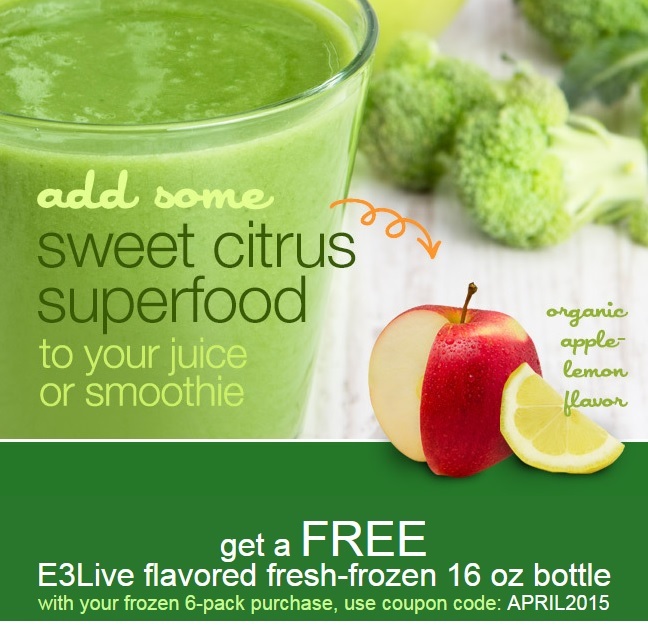 During April when you purchase a 6-pack of your favorite fresh-frozen E3Live superfood you can receive a FREE 16 oz bottle of flavored E3Live. Try with your favorite juice and smoothie recipes or even on its own. After you’ve made your frozen 6-pack selection use coupon code: APRIL2015 in the checkout in order to get your bonus flavored bottle. 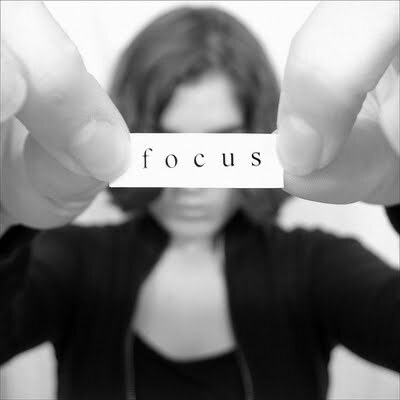 It’s a great way to try out a new taste!